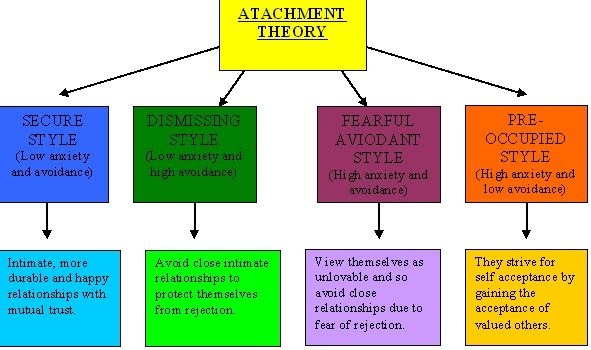 Attachment is an emotional tie that an infant forms with a caregiver. It’s a tie that binds them together in space and endures over time. Infants show their attachment thorough proximity-seeking (such as approaching and following caregivers) and through contact-maintaining (such as touching, snuggling, and holding). 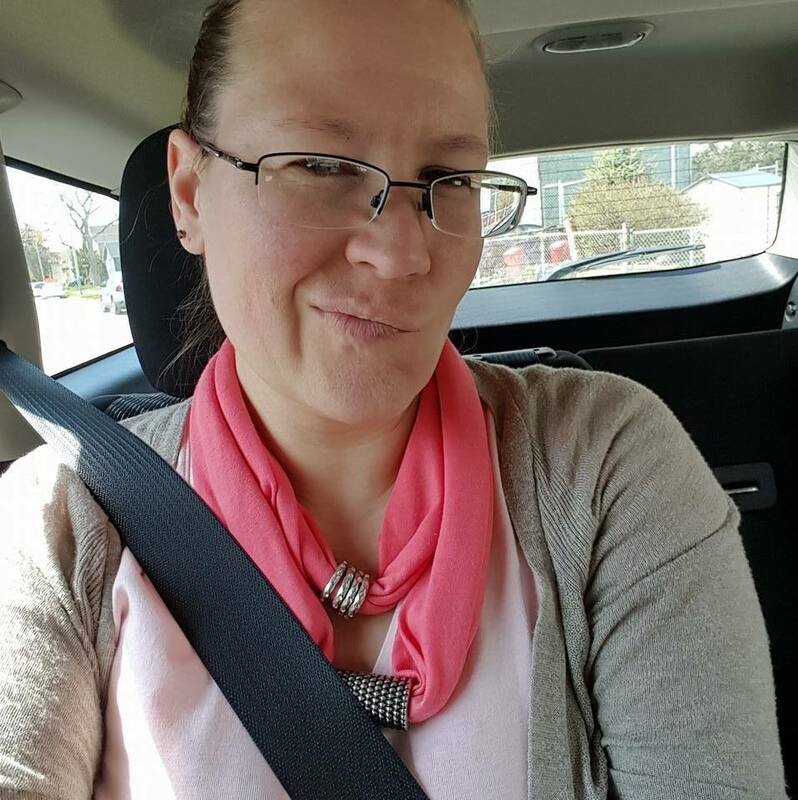 Attachment needs are evident, like when a baby cries, if the caregiver closes the door when going to the bathroom (lost proximity) or fusses if a back-facing car seat prevents the baby from seeing the parent (lost contact). Infants with secure attachment feel confident and comfortable. The caregiver is a base for exploration, providing assurance, and enabling discovery. There are four types of attachments. 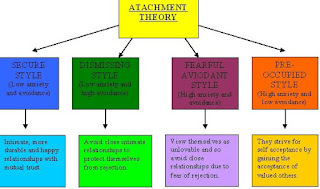 They are secure attachment, insecure-avoidant attachment, insecure-resistant/ambivalent attachment, and disorganized attachment. Secure attachment (type B) is a relationship where an infant obtains both comfort and confidence from the presence of his or her caregiver. The internal working model of these infants is likely to be one that expects that their needs will be known and met, that they will be attuned to and emotionally regulated, and that they can freely explore their environment in safety. 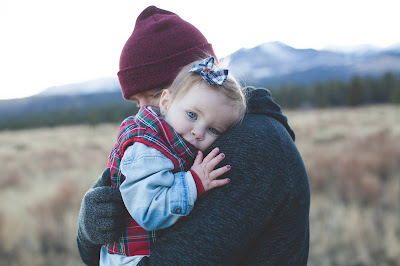 Insecure-avoidant attachment (type A) is a pattern of attachment in which an infant avoids connection with the caregiver, as when the infant seems not to care about the caregiver’s presence, departure or return. The internal working model is likely, “mom does not respond to my emotions, especially when I am needy or angry, so I will shut down my needs and try to become independent.” The infants then protect themselves from this difficult situation by dissociating from contact with their normal need for connection, and repress their emotions more generally. This is a “deactivating” strategy with respect to attachment. 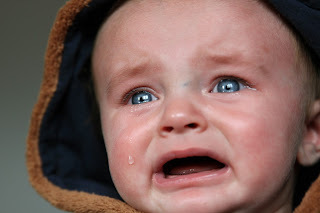 Insecure-resistant/ambivalent attachment (type C) is a pattern of attachment in which an infant’s anxiety and uncertainty are evident, as when the infant becomes very upset at separation from the caregiver, such as infants both resist and seek contact for reunion. The likely internal working model here is “even if mom is available physically, she will likely not be able to soothe me.” These infants respond by “over-activating” their attachment system. 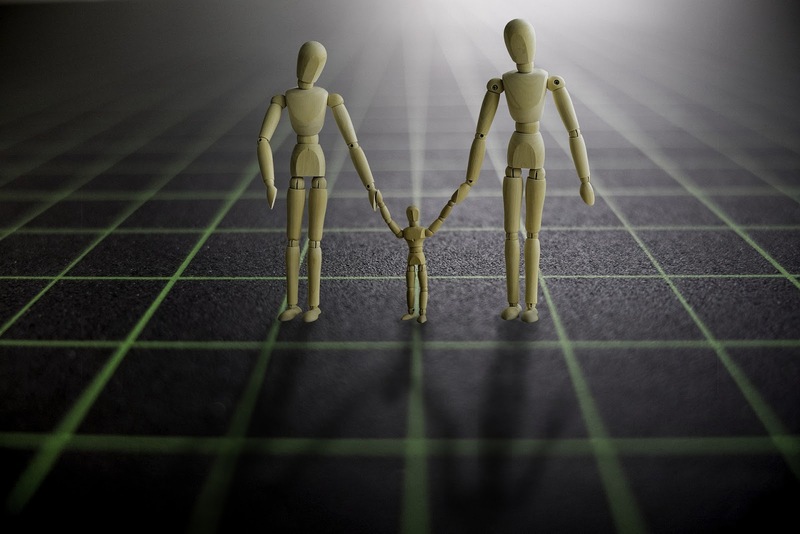 Disorganized attachment (type D) is a type of pattern that is marked by an infant’s inconsistent reactions to the caregiver’s departure and return. Their inner working model of this relationship is not functional, and is one where the “supposed” source of soothing is also the source of danger — a situation of “fright without solution” — leaving their mind state and behavior very disorganized. To be clear, about one-third of infants are insecure, either indifferent (type A) or unduly anxious (type C). About 5 to 10% of infants fit into non of these categories: they are disorganized (type D), with no consistent strategy for social interactions, avoidance, or resistance. Sometimes they become hostile and aggressive, difficult for anyone to relate to. Unlike the first 3 types, disorganized infants have elevated levels of cortisol in reaction to stress. 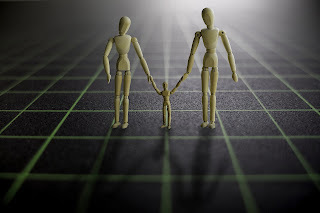 Attachment patterns form in infancy but aren't set in stone. Do you see these type of attachments in your child?